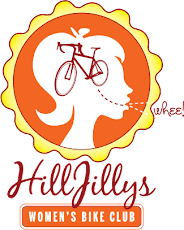 The arrival of winter feels like a ticking clock, and the HillJillys are headed back out on the dirt while the getting is good. Meet at Channel Drive in Annadel (at the bottom of Cobblestone) at 9am. Kim's out of town yet again (go Maker Faire Austin! ), so this one is Lindsay-style. Did I mention? Beginner-friendly!